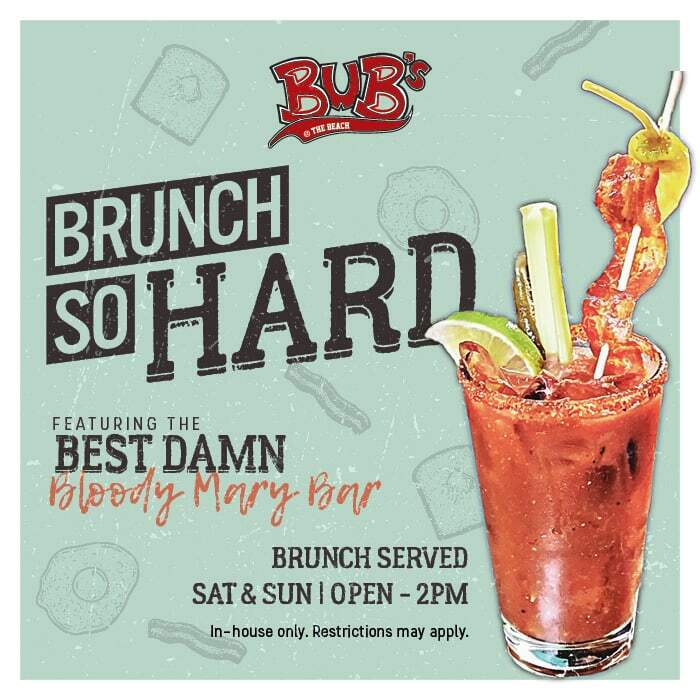 There’s something for everyone every day @ Bub’s! Always the perfect excuse to eat & drink. 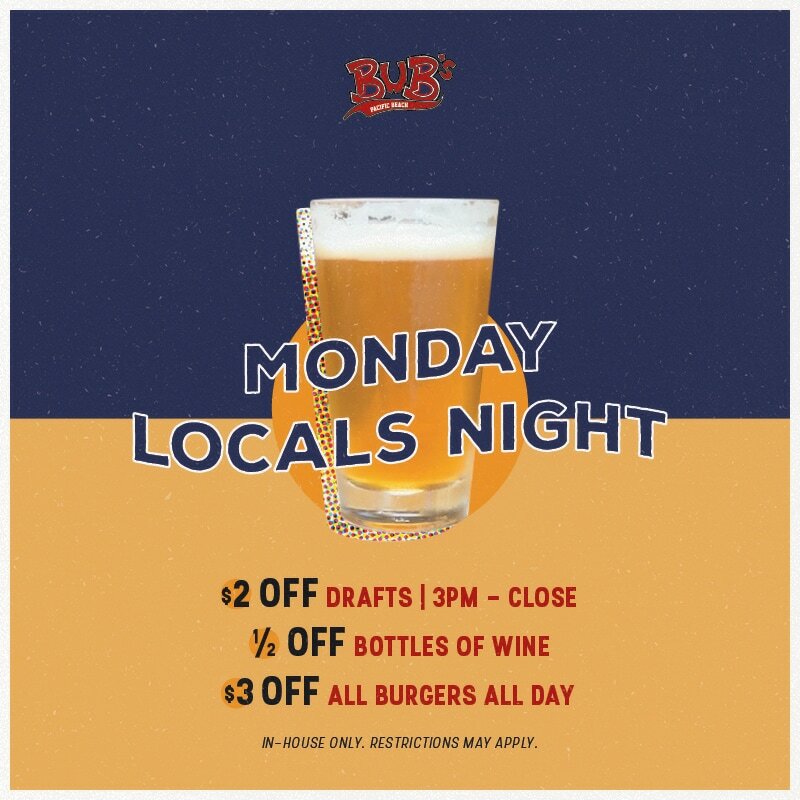 Cure your Monday blues with $2 OFF Drafts from 3PM to close, 1/2 OFF Bottles of Wine and $3 OFF all Burgers all day long! 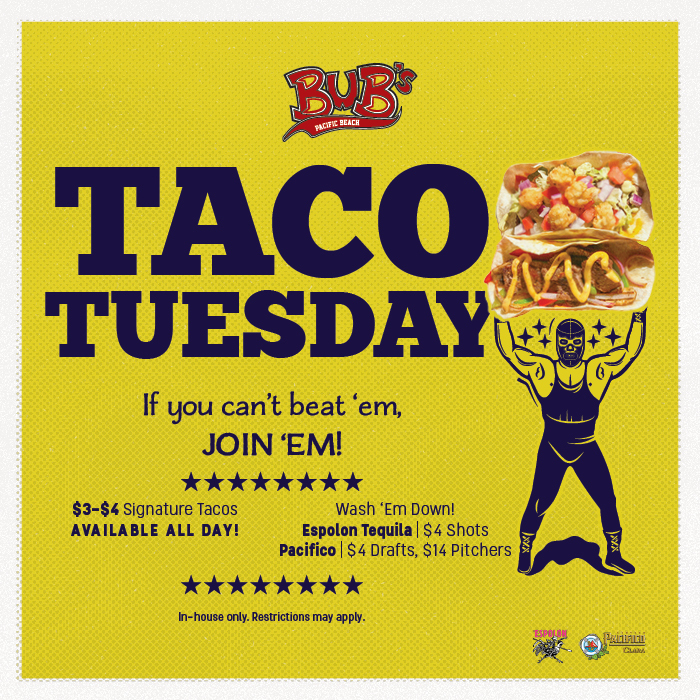 $3 -$4 signature TACOS is what we’re TACO’n about! Wash ’em down with $4 Espolón Shots, $4 Pacifico Drafts, and $14 Pacifico Pitchers ALL DAY! 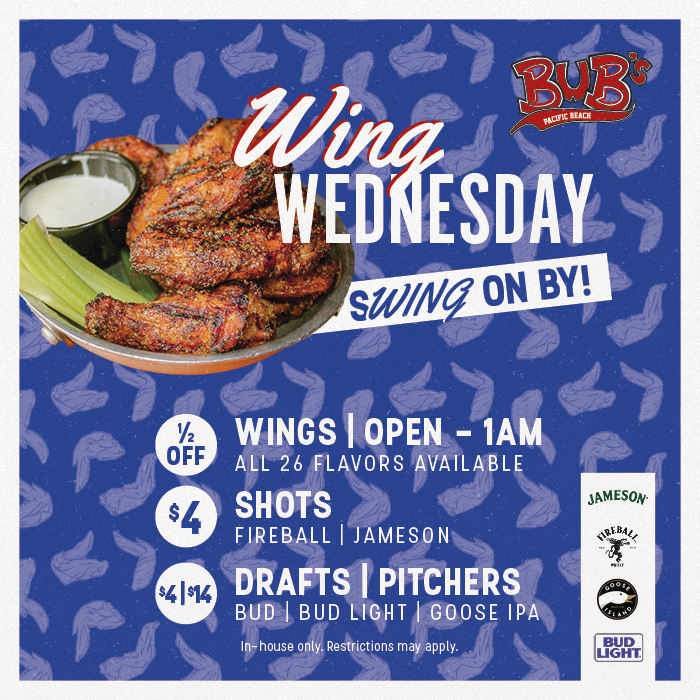 Get ALL the WING for HALF the price! Choose from 26 flavors. *In house only. No to-go boxes. No sharing. Ooze into BUB’S for Gourmet Grilled Cheese Sammitches (Yes, it’s a thing!) 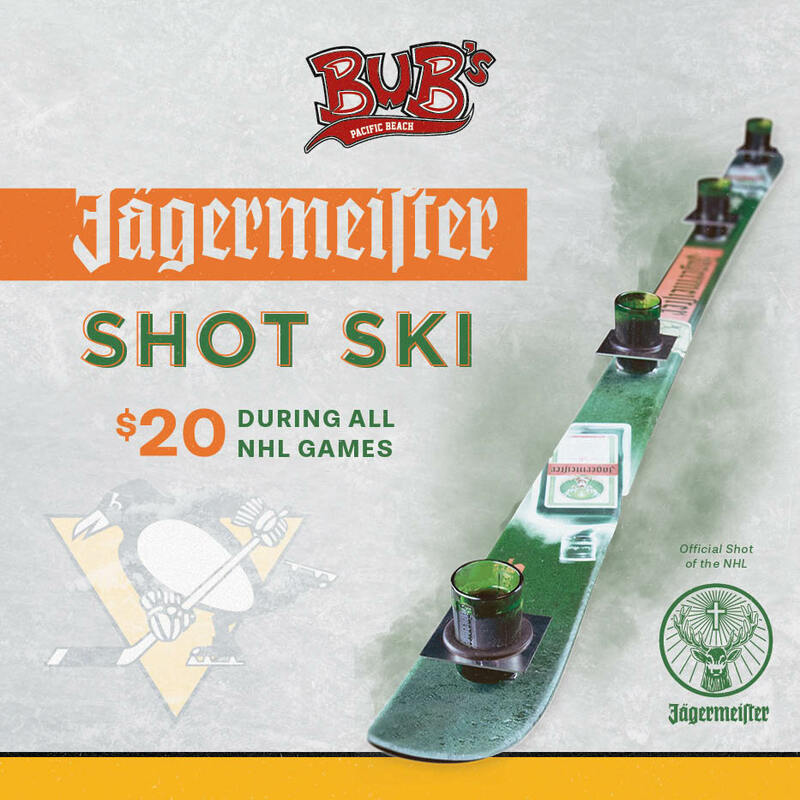 and wash it down with a $6 Mystery Beer + Shot! 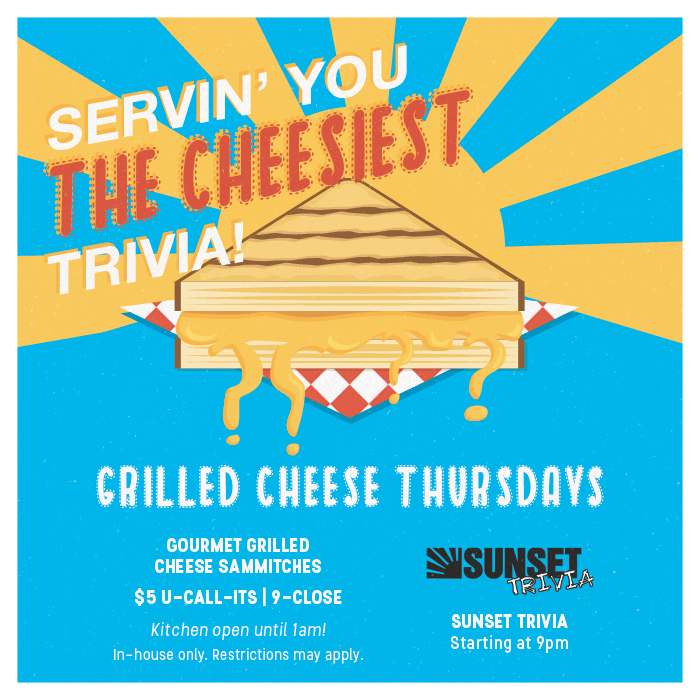 Put your smarty pants on and use that noggin for Trivia Thursday with Sunset Trivia starting at 9PM! 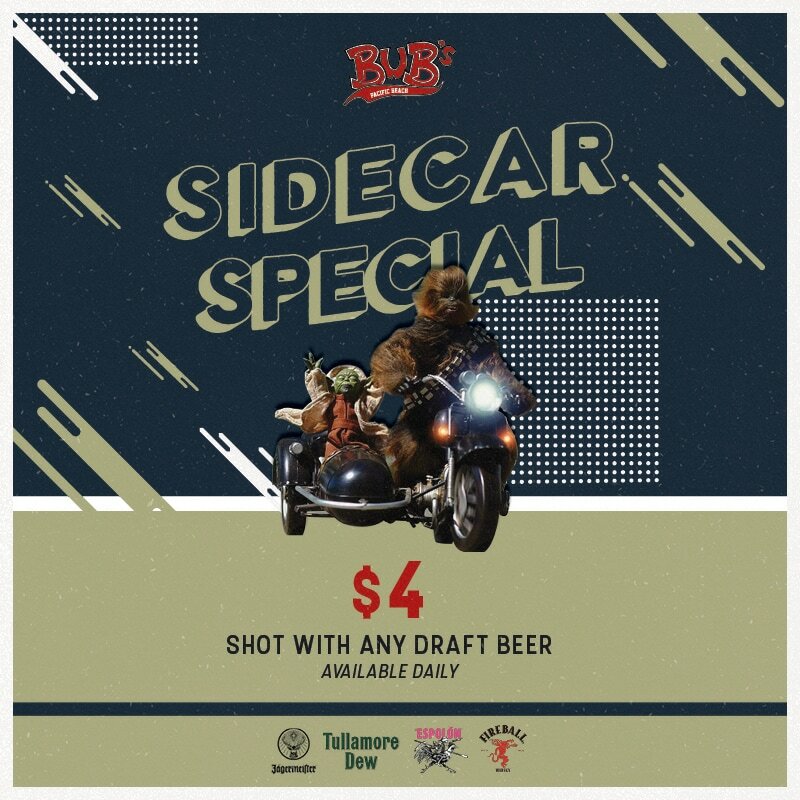 Get a $4 shot with any Draft Beer!